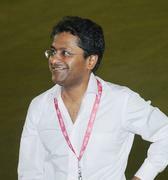 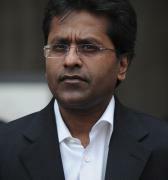 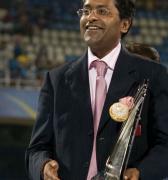 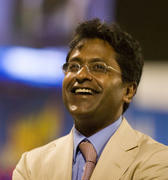 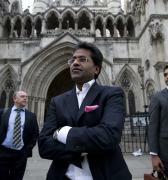 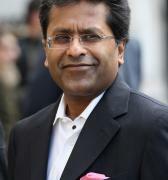 Lalit Modi on Saturday resigned as president of the Nagaur District Association, marking an end to his presence in the Rajasthan Cricket Association (RCA), which was banned by the Board of Control for Cricket in India (BCCI) for allowing him in its fold. 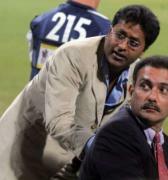 The 50-year-old, who left India after being charged with money laundering, sent his resignation to both the RCA as well as BCCI CEO Rahul Johri. 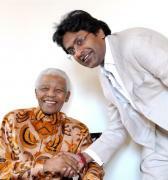 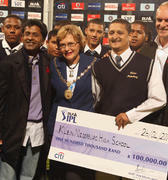 “...I feel that the time is now ripe to pass on the baton to the next generation. 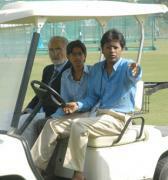 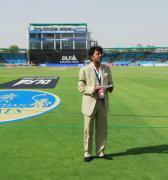 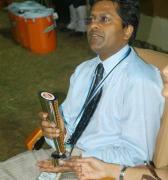 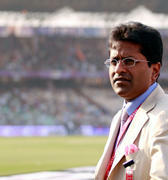 Thus, today I want to bid goodbye to cricket administration for now,” Mr. Modi wrote in his resignation letter. 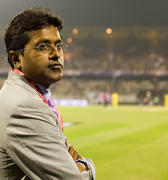 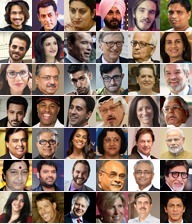 Mr. Modi, credited for creating the cash-rich and glitzy Indian Premier League in 2008, was expelled from the BCCI in 2010. 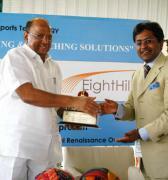 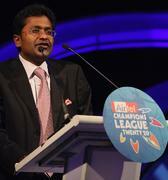 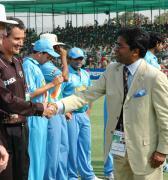 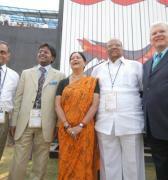 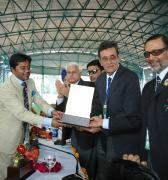 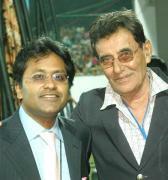 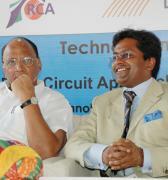 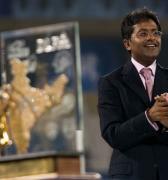 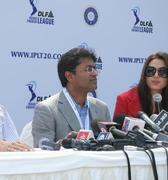 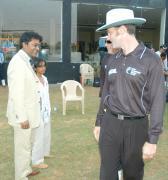 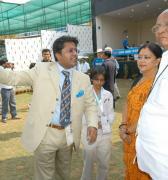 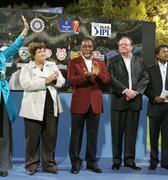 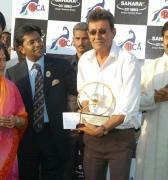 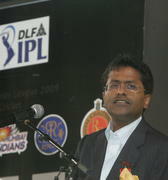 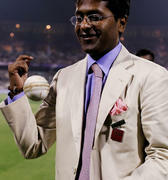 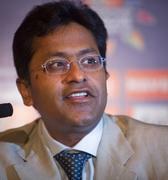 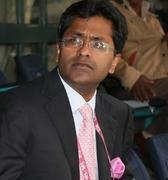 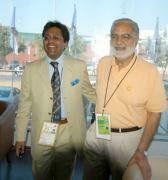 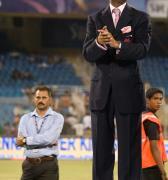 He, however, refused to let go of his position in the RCA, prompting the BCCI to altogether ban the association. 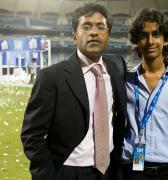 Mr. Modi suffered a setback when his 22-year-old son Ruchir lost the RCA presidential election earlier this year. 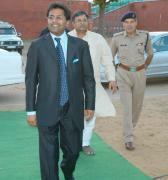 “I honestly believe a system is more important than any individual. 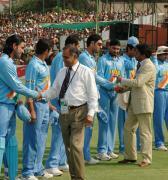 Indian cricket is truly an example of my belief. 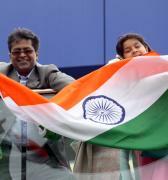 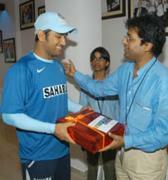 I will always be a loyal fan of Indian cricket,” he said. 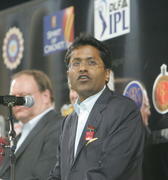 He requested the BCCI to release the funds meant for the RCA after his resignation. 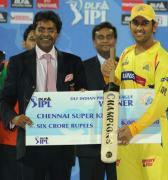 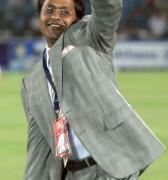 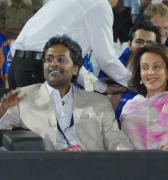 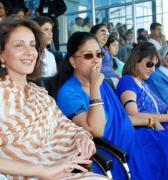 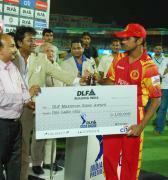 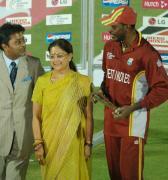 “...for Rajasthan to aim higher, we need funds from the BCCI which is our rightful share. 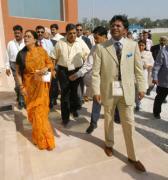 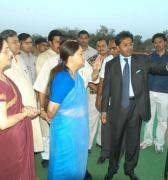 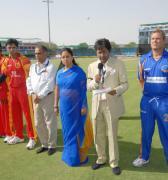 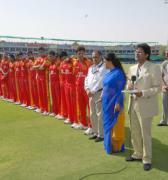 I have done my part for the betterment of Rajasthan cricket, and now it is your turn to honour your part of the promise! 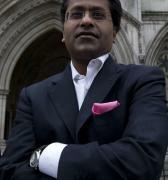 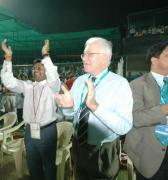 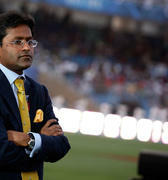 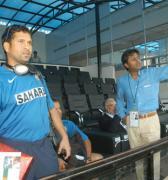 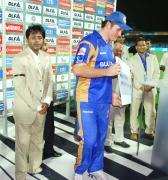 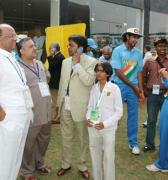 I repose my faith in you and the BCCI to do the right thing,” he said. 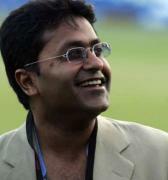 “I would, therefore, request you to release the funds due to the RCA as soon as possible. 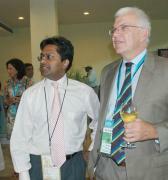 I believe it was blocked precisely because of my presence. 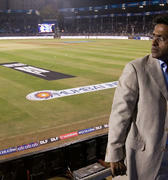 With my exit from all forms of cricket, at all levels, forever, I think RCA deserves to reclaim their share and presence on the Indian cricket map,” he added. 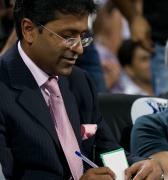 The former IPL Commissioner did, however, accuse the BCCI of double standards, saying that while he was targeted, the governing body never did anything to stop its former President N. Srinivasan, who was barred by no less than the Supreme Court. 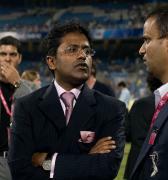 “While demanding high levels of probity and propriety from some is certainly laudable, I wonder why the same standards are not applied to some like Mr N. Srinivasan. 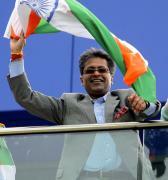 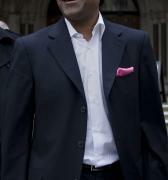 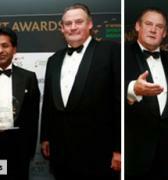 After all, Indian cricket administration is in a state of upheaval because of Mr N. Srinivasan,” he said. 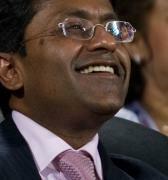 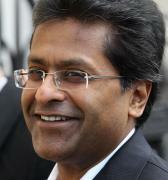 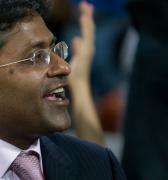 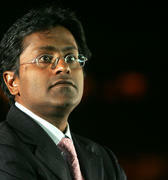 Mr. Modi said Mr. Srinivasan seemed like an “exception to the rule or may be the rule himself”. 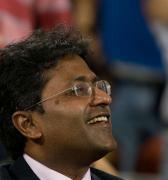 “But Mr N Srinivasan continues to attend BCCI meetings, despite apex court’s scathing observations. 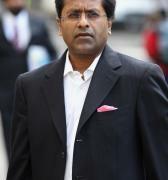 It does seem that while I have been expected to live up to higher standards by even exiting from all forms of cricket, the same rule is not applied to Mr. Srinivasan,” he said.